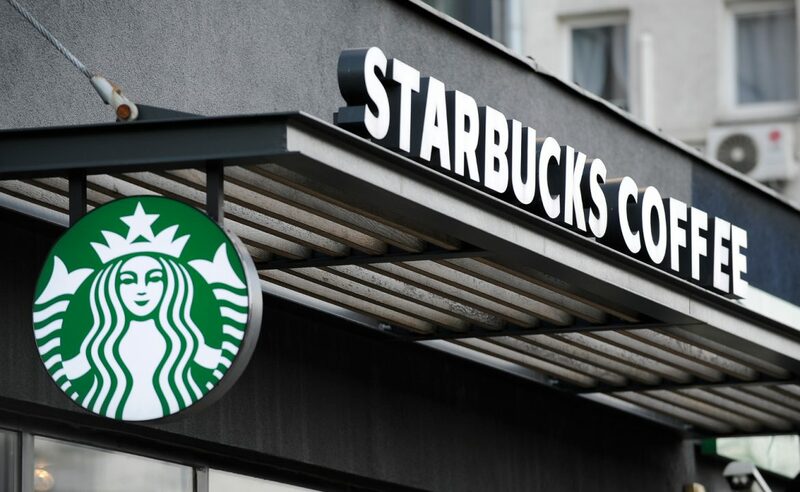 Loads of people struggle everyday with trying to lose a few pounds in weight; keeping to that diet is hard as there are so many temptations around that simply beg you to break your diet, and sometimes there’s simply not enough time to do that routine workout at the gym, but there are a few mobile apps that can help. First off we have the Weight Loss Now with Max Kirsten – Lose Weight and Keep it Off app. 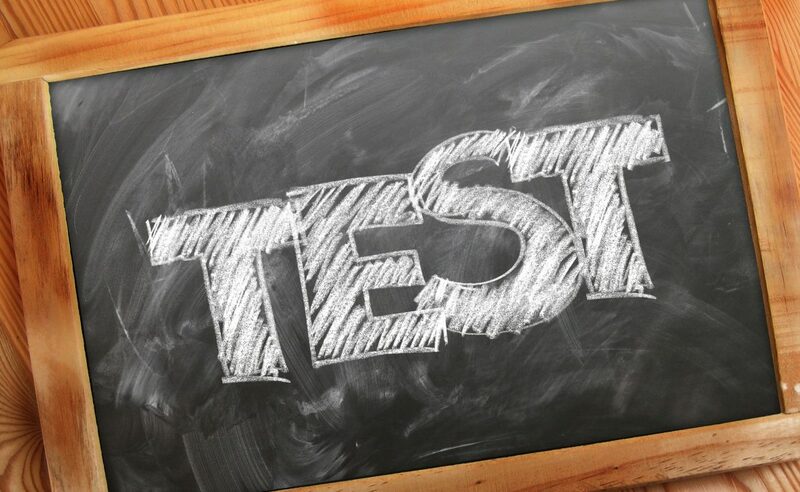 Max Kirsten is internationally renown highly qualified clinical hypnotherapist whose clients include movie stars, business leaders and politicians, and in 2009 became the Times newspaper’s leading ‘self-help’ expert. The Weight Loss Now with Max Kirsten iOS app features an introduction video, getting started session, main Weight Loss Now session; weight loss tips cards, ebook guide, cravings buster video techniques and a booster session. 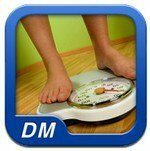 The Weight Loss Now with Max Kirsten app for the iPhone, iPod Touch and iPad is available from iTunes at a cost of $7.99. Next up we have the Easy Weight Loss app, which combines state of the art audio hypnosis by one of the UK’s leading hypnotherapists, Darren Marks, with tips, and video interviews to ensure the user gains weight loss. The Easy Weight Loss app features the Weight Loss Now hypnosis audio session, additional free hypnosis sessions, helps relaxation, is sports motivations and performance enhanced, additional weight loss tips, audio and video now integrated into app. The Easy Weight Loss app can be downloaed from iTunes for $4.99. Then we have the Tweek-a-Week: Weight Loss iOS app, which has been designed by nutrition and weight loss consultant Heather Evans, with six months of tweeks that focuses on the basic aspects of the users life before continuing on to the next stage once they are comfortable with the small changes. The Tweek-a-Week: Weight Loss app begins with ‘healthy living essentials’ and then moves on to tweek two through to 26 which will guide the user through lifestyle changes in nutrition, nutrition supplements, lifestyle support and activity with the final 2 tweeks delivering info for nutrition supplements and super food for healthy weight loss. 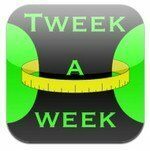 The Tweek-a-Week: Weight Loss app for the iPhone, iPod Touch and Apple iPad cost just $0.99 from iTunes. Next is the Intelli-Diet App Weight Loss App, which has been features in MacWorld Mag, the NY Times, Chicago Daily Herald, and Cnet.com, and the Intelli-Diet App makes it easier to attain your weight loss goals by planning your meals. The Intelli-Diet App tells the user what to eat, when to eat, and does all the work for you so all you do is eat. Intelli-Diet App includes healthy, economic and accessible foods in their database to deliver a well-balanced plan that includes healthy fats, fruit, fibrous vegetables, whole grain carbs, and lean proteins. The Intelli-Diet App can be downloaded to your iOS device from iTunes at a cost of $3.99. So if you are looking to loss weight and need a little helping hand achieving your goals, there are just a few iOS apps to help you on your way, but if you already use a favourite app for losing weight feel free to share it with us by posting to our comments area. This is so cool! I was just telling my husband the other day that I wish there was something that I could carry around with me that would help me with weight loss!!! I have been trying to lose weight for a while now and didn't know where to start or how to go about it. To get started I needed to find out all that useful info like body fat %, how much I was really overweight ETC. I came accross a usefule website that has all these calculators for FREE. http://www.dietplanfordummies.com after finding out where I stand on my weight I can definately use these portable Apps! !